During this culinary vacation, we’ll see two sides of life in Poland: urban and rural as we dine and cook our way through Warsaw and Mazovia in east-central Poland. Warsaw, Poland’s capital city, earned its nickname of “Phoenix City” because it has risen from ashes many times during past centuries. It is the largest city in Poland and home to 53 museums, The Royal Lazienki Park, and Wilanow Palace. Warsaw Old Town is a UNESCO World Heritage Site. Market Square, adorned with the statue of Warsaw Mermaid (the symbol of Warsaw), is filled with excellent restaurants, cafés, art galleries and music clubs. Cultural and culinary events, as well as festivals, happen often in Warsaw. During this custom-designed culinary vacation, we’ll dine and cook with talented chefs in some of Warsaw’s best restaurants. 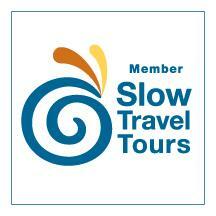 And, we’ll also take time to explore the city’s history, architecture, and culture. 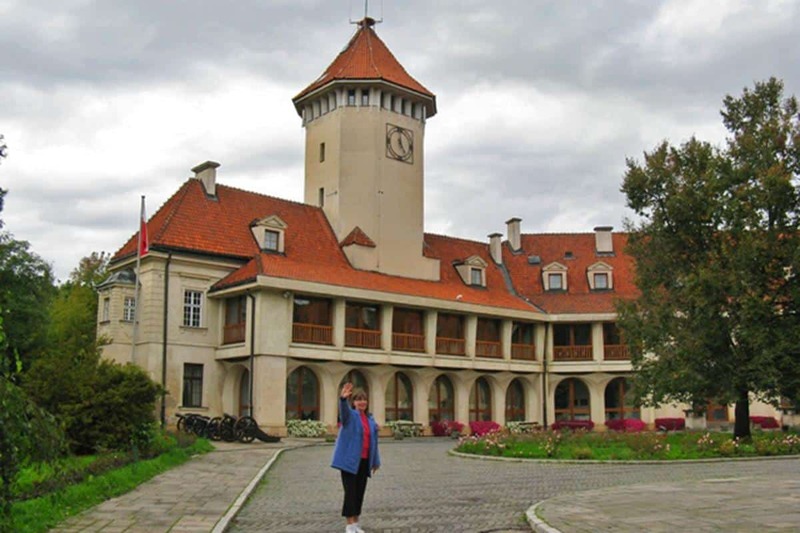 In the countryside, Mazovia offers enchanting accommodations in castles, palaces, and manors. 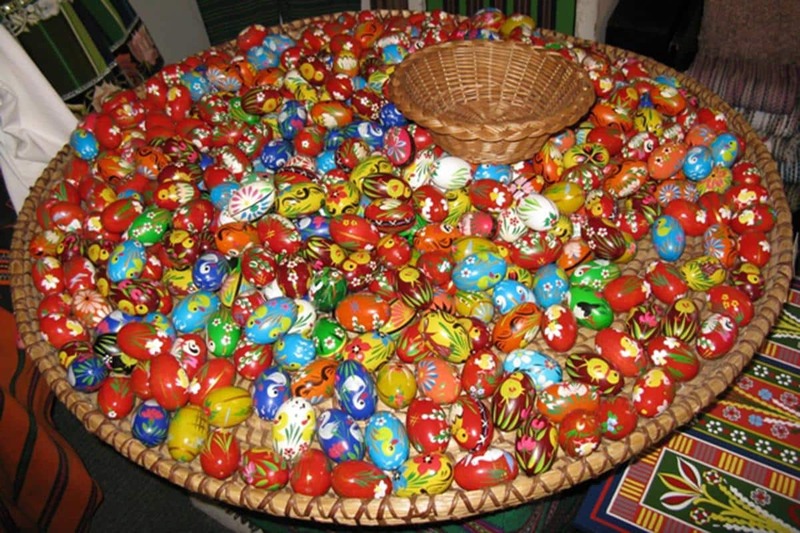 In Kurpie we’ll experience regional folklore culture: colorful costumes, handicrafts, music, dance, and cuisine. Mazovia features Kampinos National Park, a popular area for walking, biking, and horseback riding; 9 landscape parks, 171 nature reserves, vast forests, remnants of royal wilderness, and numerous resort towns. Poland’s largest river, Vistula, runs through the Mazovia region, flowing through an unregulated channel, nurturing wildlife and sculpting sandbars. 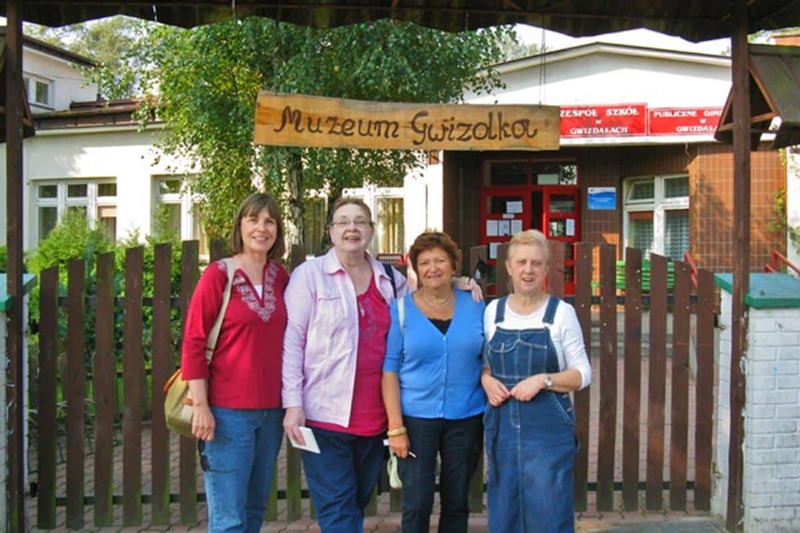 Agrotourism — very popular in Mazovia — allows people from other regions of Poland, and other countries, to experience life and work in the Mazovian countryside. 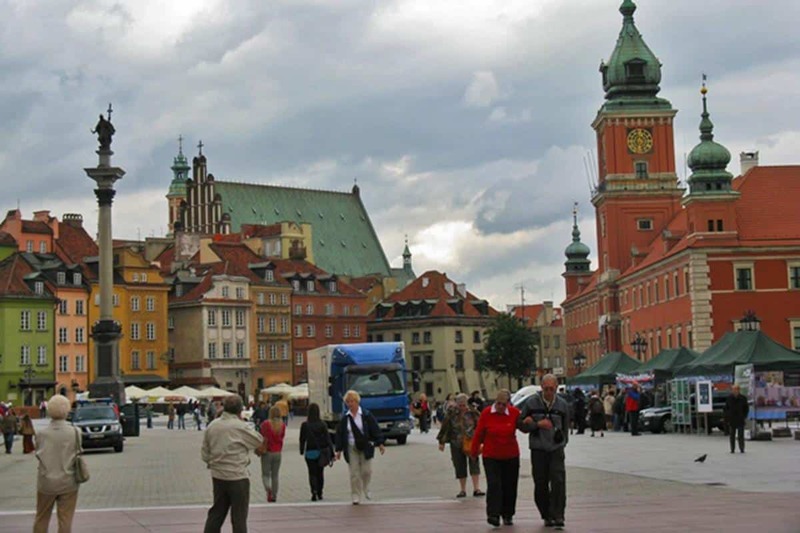 During both the urban and rural parts of our Polish adventure, we’ll cook, visit local markets and cultural centers, sample gourmet meals and local breads and taste regional beer and vodka. And no matter where we travel, we’ll experience the warmth and comfort of Polish hospitality. 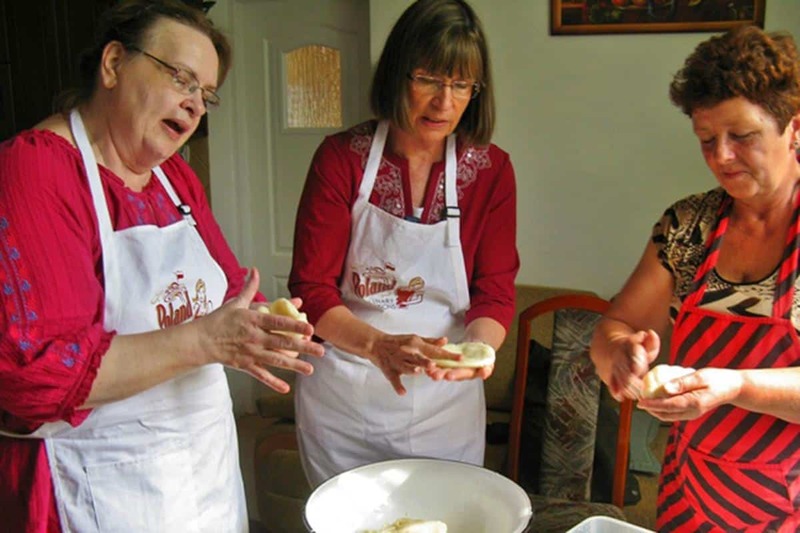 Join Poland Culinary Vacations for a cooking adventure in Mazovia in the company of new friends and savor the flavors of distinctive Polish cuisine. We meet in the lobby of designated hotel in Warsaw at 10:00 a.m. for a group transfer by VIP mini-bus to the romantic Lochow Palace & Estate in the Mazovian countryside, our home for the next four days. Lochow Palace and Park complex dates back to the 19th century and it has been owned by several aristocratic Polish families. In addition to its interesting history and beautiful location, the palace offers elegant guest rooms, dining rooms, ballrooms, a spa, and warm hospitality. 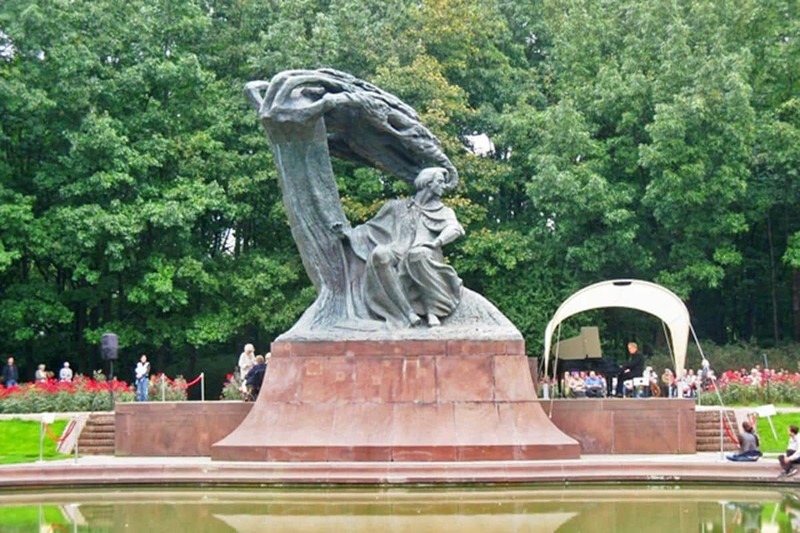 But before leaving Warsaw for Lochow Palace, we stop at the Royal Bath Park to hear Chopin’s live music performed near his monument. We also enjoy a sumptuous Sunday brunch at the famous Belvedere restaurant. In late afternoon, we resume our journey to Lochow. After settling at Lochow Palace & Estate, we take a short tour of this romantic palace and estate, relax in the spa, or go for a leisurely walk around the grounds. This evening we gather for a festive Welcome Dinner in the Lochow Palace & Estate restaurant and dine on regional specialties. Today, we travel to nearby village to cook with local women. On the menu is one of the undisputed Polish favorites, Bigos – Hunter’s Stew, and a few other regional dishes like: pyzuchy-gwizduchy, potato pancakes with carrots or onions, cold soups and herb teas. This afternoon we travel to the historic Krzesk Vodka Distillery, founded in 1896 for a tour. Krzesk Distillery produces the world-famous Chopin vodka, which we will sample the vodka. To celebrate our second day in beautiful Mazovia, we’ll dine on local specialties at the Krzesk distillery enjoying Chopin vodkas. Na zdrowie! – Cheers! In the morning, we travel to Kurpie open-air ethnographic museum in the village of Kadzidlo. While there, we get acquainted with Kurpie folklore, regional cuisine, and the art of paper cutting. We may also hear live music and watch dance performances. In the afternoon we explore the cultural trail of Liwiec Valley. We may visit a 17th-century Palace in Stara Wies, the Kruszewski Brothers Bell Foundry, the Muzeum of Folk Weaving, and other regional attractions. This evening enjoy free time and dinner on your own upon our return to the Palace & Estate. Relax, go for a walk or take a bike ride on Palace & Estate’s beautiful grounds. This morning, we travel to “Mazovian Venice” – Pultusk, a historic town on an island with the longest marketplace in Europe. 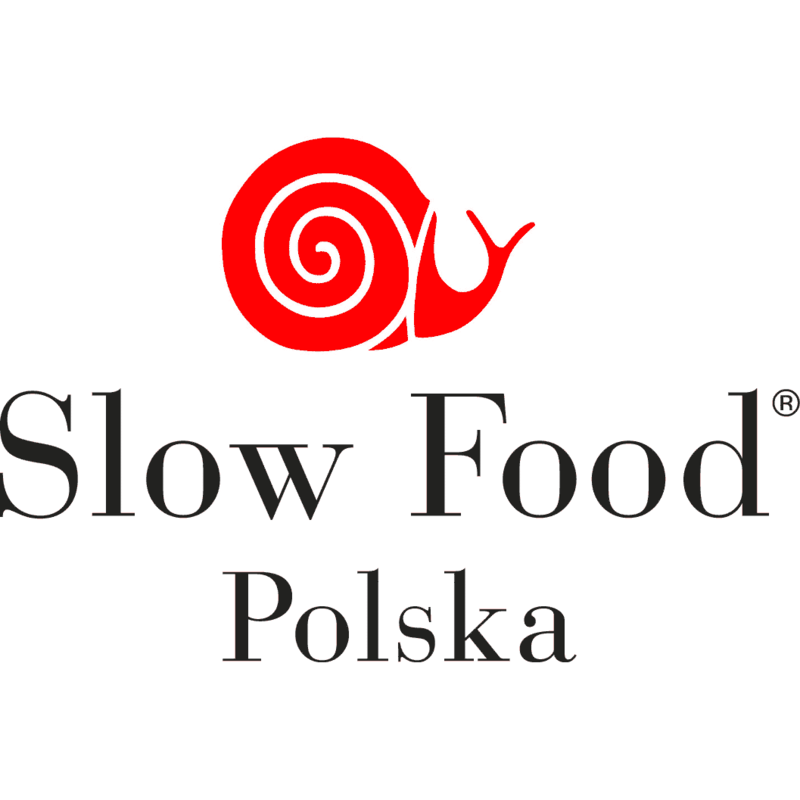 We’ll be cooking with the talented chefs of Polonia House, located in the former bishop’s castle. 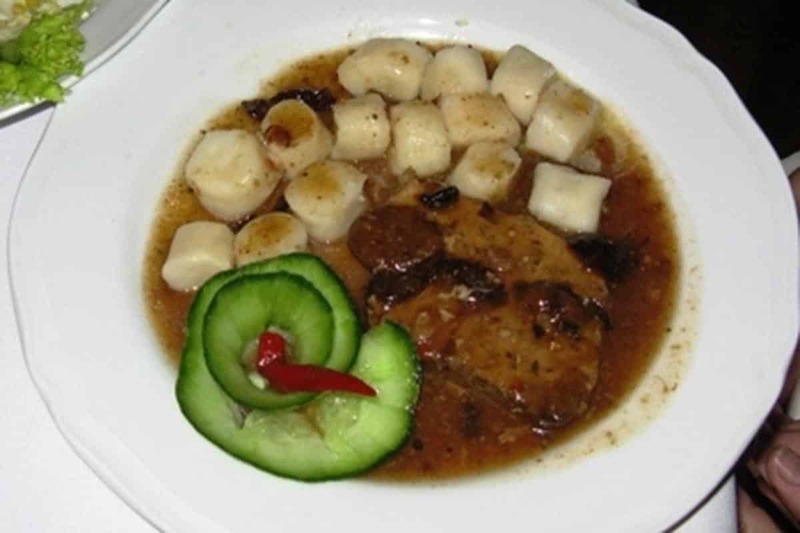 Polonia House is noted for its great entertainment, exceptional Polish cuisine, and gondola rides over the Narew River. After our cooking class we tour the Old Town in Pultusk. Tonight, for our final meal in the Mazovian countryside, we dine on delicious Old Polish cuisine in the Tavern restaurant in Polonia House. In a rustic atmosphere, we can watch chefs prepare delicious food as we enjoy a beautiful view of the Narew River. After an early breakfast, we travel back to Warsaw, the capital of Poland. We check into the luxurious, 4-star Polonia Palace Hotel, located near Warsaw’s famous Palace of Culture & Science. Here we stay for the next two days. After check-in we take a guided, walking tour of the city, to the Old Town, Barbican, Palace Square, and the Royal Castle. We also get a panoramic view of Warsaw from atop the Palace of Culture and Science. There is also an option to visit the Frederic Chopin Museum in Ostrogskich Castle. During a short break from our sightseeing we stop at one of Wedel’s Chocolate Lounges. Wedel is Poland’s oldest chocolate brand and was created in Warsaw. 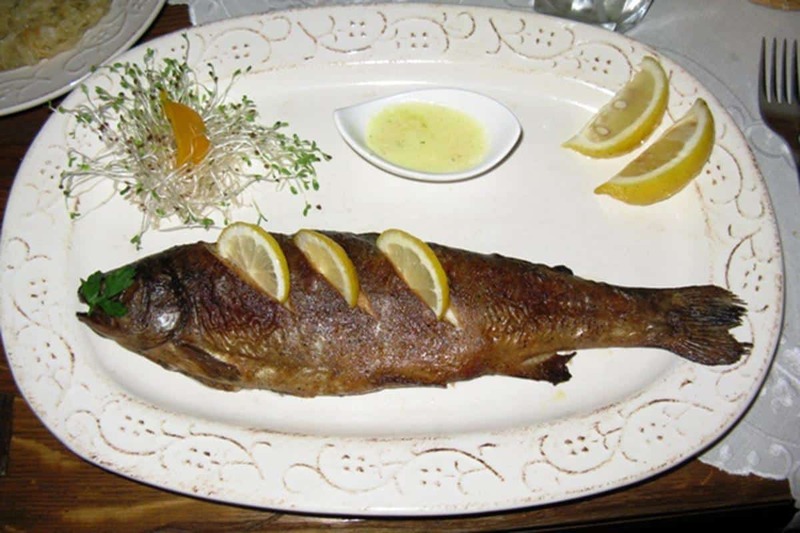 Tonight we dine on traditional Polish cuisine at Polka restaurant, located in Warsaw’s Old Town. 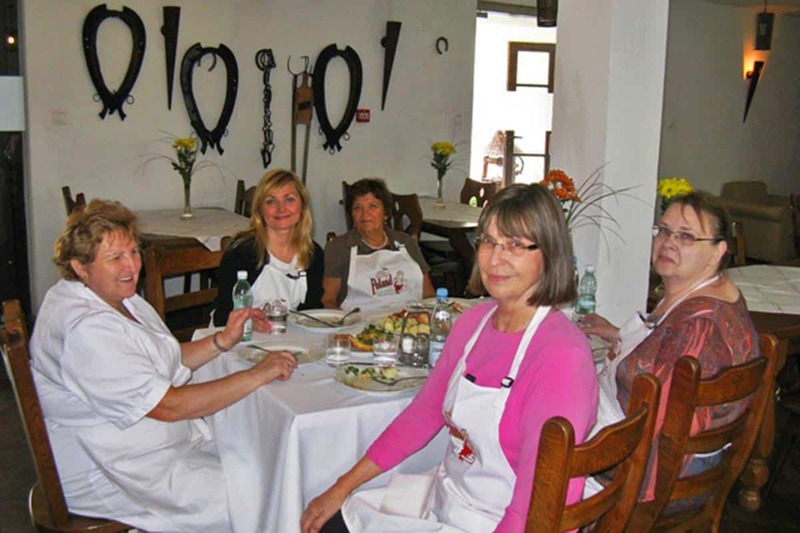 The restaurant is famous for welcoming its clients with legendary Polish hospitality and using top-quality ingredients in all recipes. After breakfast, we head out to our last cooking class, where we learn how to prepare a typical Polish meal with a local Warsaw chef. 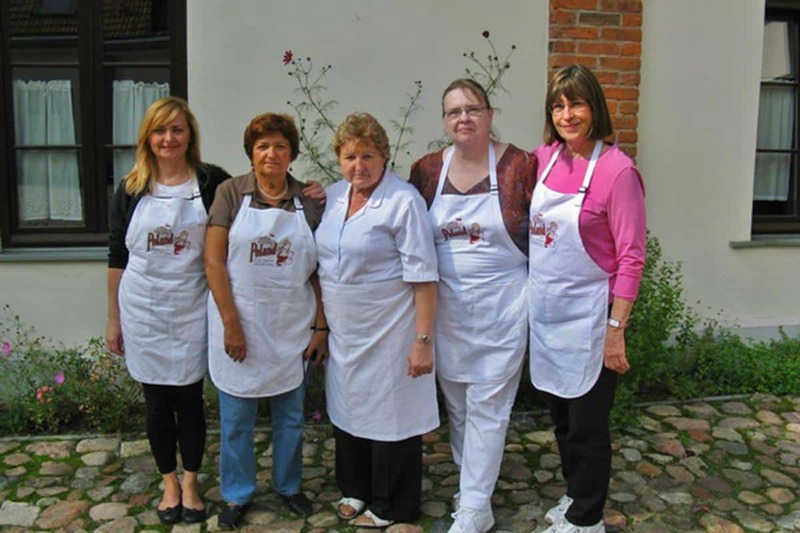 After our cooking class, you are free to enjoy the sights and shops of Warsaw on your own. Later, we tour the famous 17th-century Wilanow Palace Museum and Park, the former residence of Kings Jan III Sobieski and August II and the most distinguished aristocratic families of Poland. The Park covers 106 acres and surrounds the Palace with various styles of artistic gardening: Baroque, English, English-Chinese, and Neo-Renaissance. After visiting Wilanow Palace, we have time for some shopping at Cepelia store, which has a great selection of Polish folk handicrafts. We may also visit Hala Mirowska, a historic, fresh-food shopping center which until 1944 was the largest shopping center in all of Warsaw. Our Farewell Dinner is at an incredible, Michelin guide recommended restaurant, Ale Gloria, specializing in Polish cuisine. 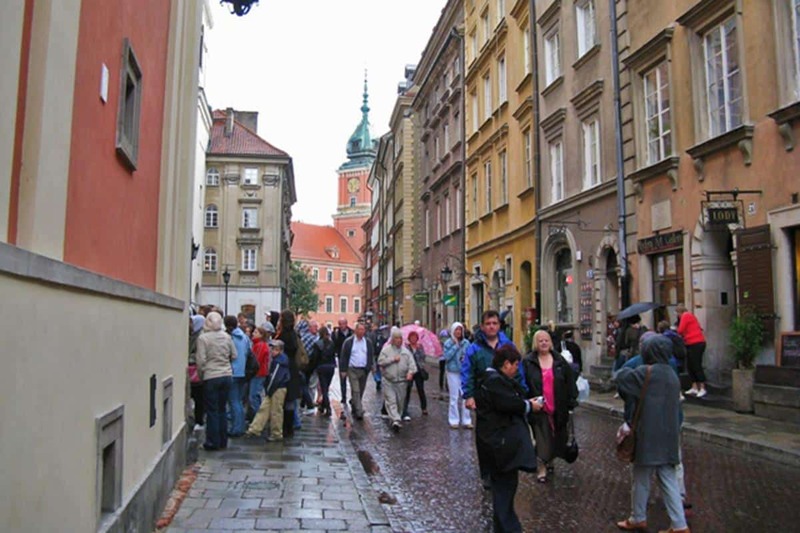 Depart for your home country after breakfast, or make your own arrangements to stay longer in Poland’s capital.